We provide great customer service. With over 50 menu items to choose from, everyone is sure to find something they like. We are the premier mobile ice cream truck serving ice cream and Popsicle treats. Great for birthday parties, company parties,Weddings, or any type of fundraising events you may have. 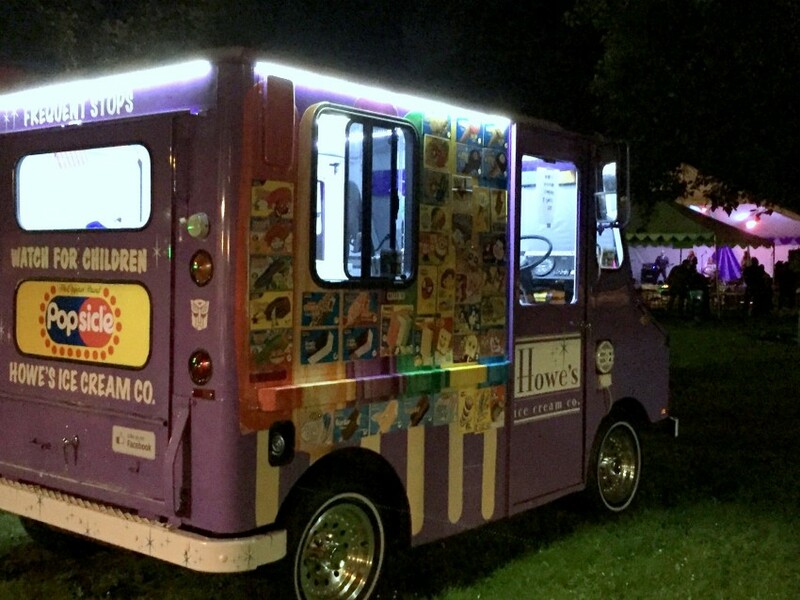 We provide mobile ice cream truck treats w/ gluten free options, LED lighted menu for evening ordering, and also a musical ability with a custom surround sound fit for any playlist. We took this iconic business structure and made a more enjoyable way to entertain your party guests. The party comes to you in a fashionable, no hassle way to help make a good party great. 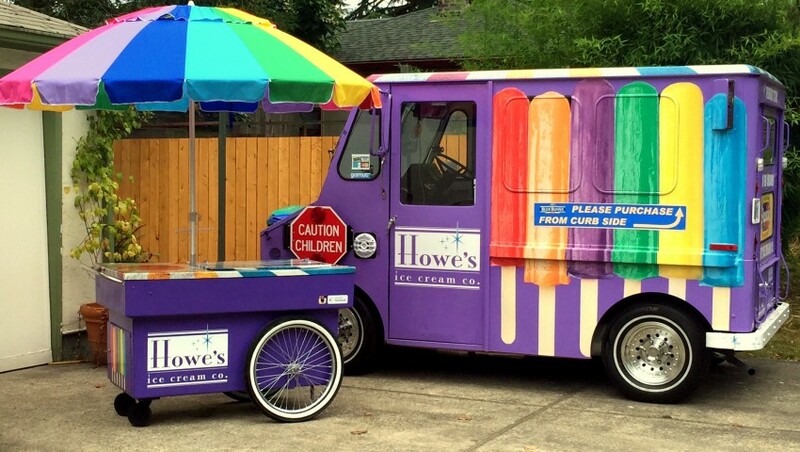 Be the first to review Howe's Ice Cream Co.
Ice cream and Popsicle treats offered in a mobile fashion. 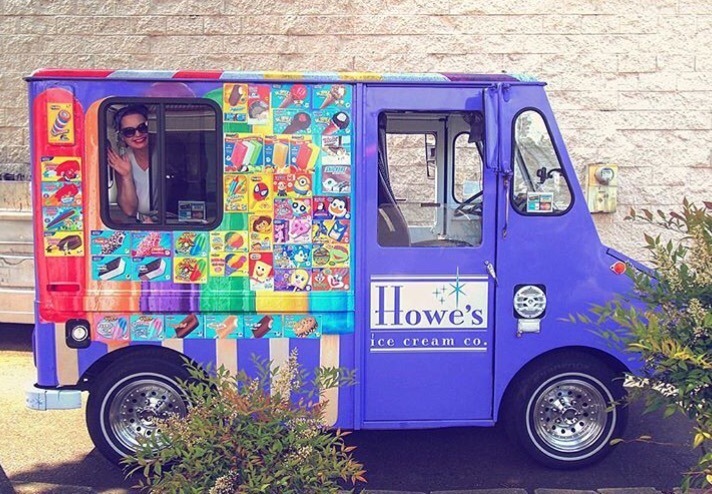 We are the new and premier mobile ice cream truck serving Portland and Oregon City. We are perfect for any party and are ready to work for you.